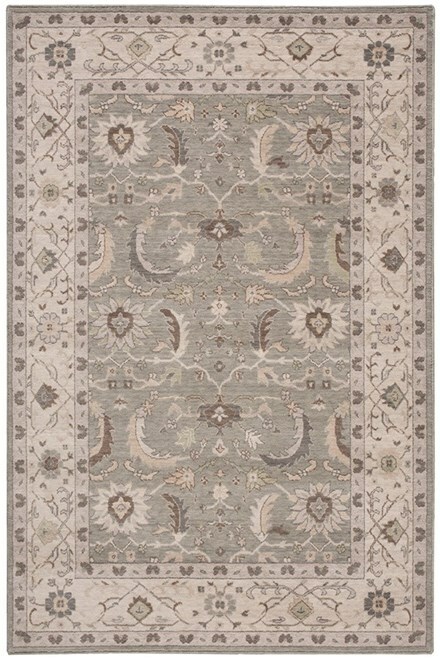 Bring a touch of classic elegance to any setting with this beautiful collection of traditional Persian designs. Features richly detailed patterns in muted colors and understated tones that are subtle yet memorable. This collection offers a range of tasteful decorating preferences and turns any space instantly into a sophisticated interior.